The launch of our client’s newly acquired and renovated piece of real estate required careful planning and suitable production elements to be brought in. This contemporary and stylish property was an excellent space for the creation of an impressive setting. 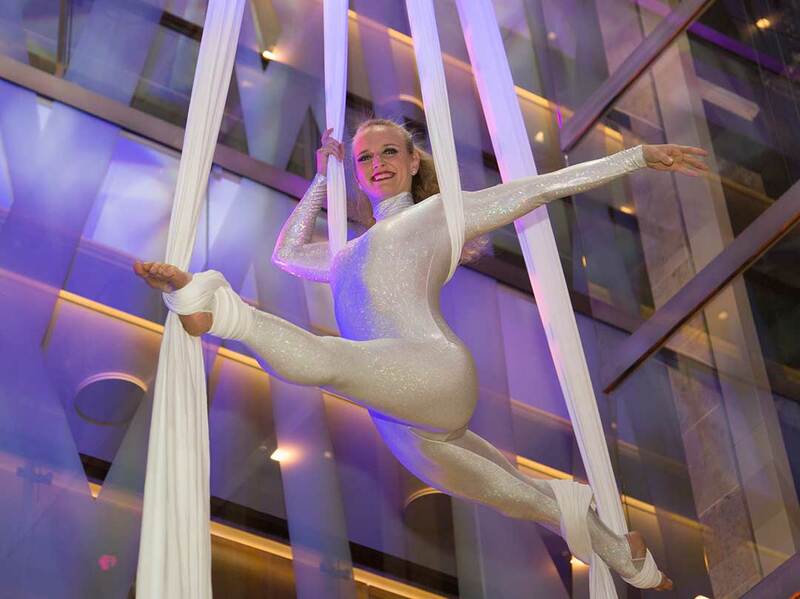 Ready for the guests’ arrival, we had arranged for the suspension of Cirque du Soleil aerial acrobats within the building’s atrium, which, not only drew eyes to the impressive gymnasts, but also emphasised the grandeur of this architectural feature. 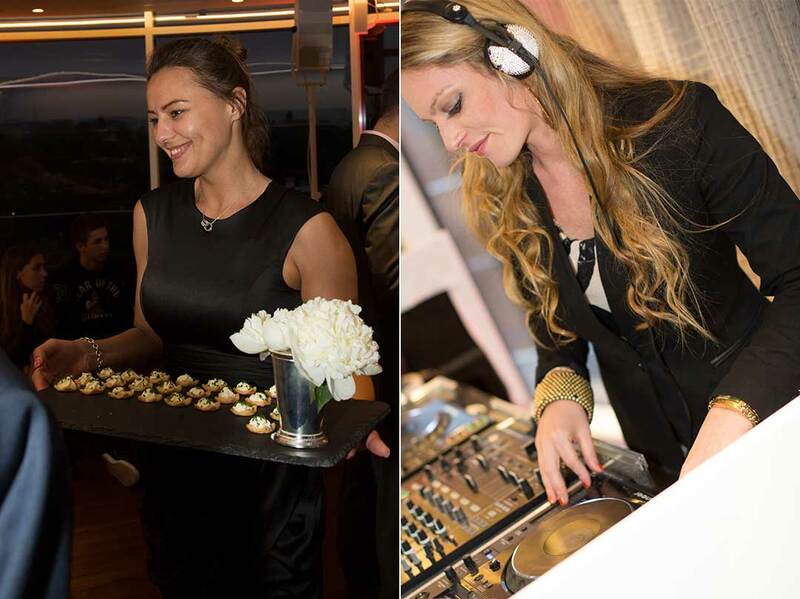 Once comfortably enjoying the well-planned catering, the guests were able to network and mingle, with a stunning background performance from a modern and exciting string quartet.